For the past twelve years, Targa Newfoundland has played host as a unique one of kind auto event providing auto enthusiasts with the opportunity to drive or race their own cars along a 2200 kilometer course through Canada’s most eastern province. This amazing course is comprised of central Newfoundland‘s breathtaking public roads along with competitive race sections held on closed roads. For one week every September, the roads in Newfoundland become much busier with all types of vehicles attempting to tame Newfoundland’s incredible terrain. 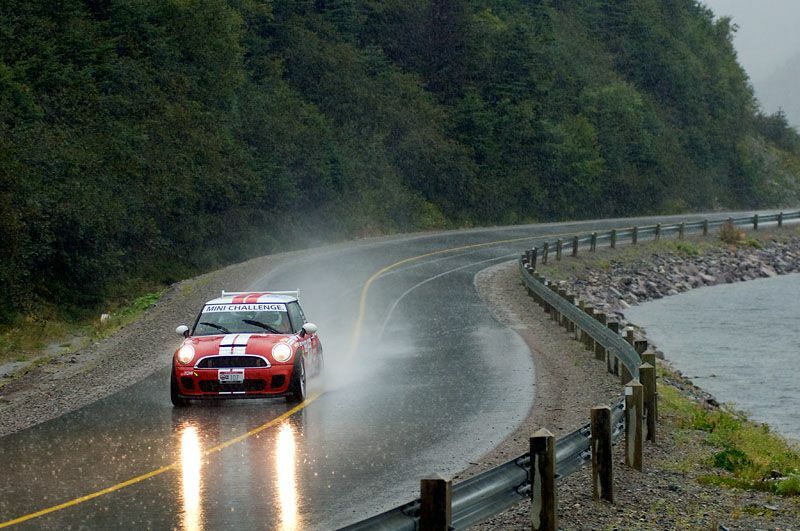 As auto enthusiasts, Targa Newfoundland needs to be on your bucket list if not already. We hope some day in the near future we are able to run a RedlineNorth team in this epic auto adventure. Be sure to check out all the recent coverage as the event wraps up tomorrow. 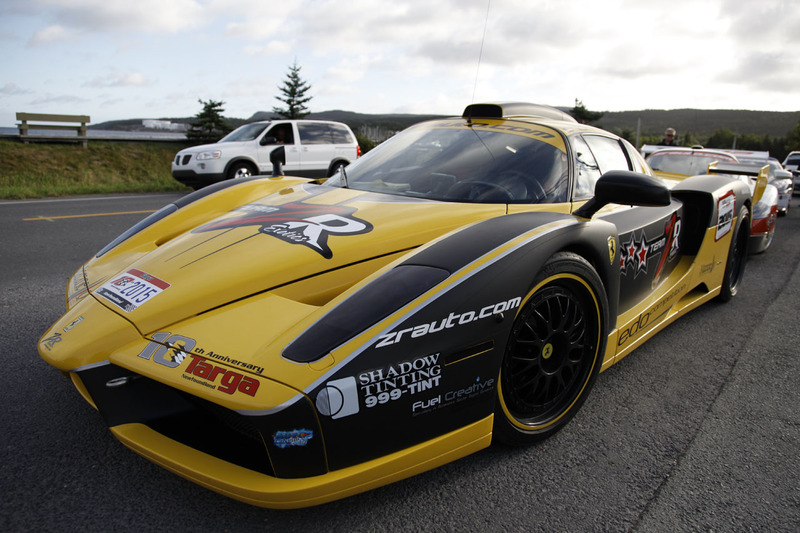 This entry was posted in Events, News, Racing, Rally Car and tagged Targa Newfoundland, Targa Newfoundland 2013 by northredline. Bookmark the permalink.